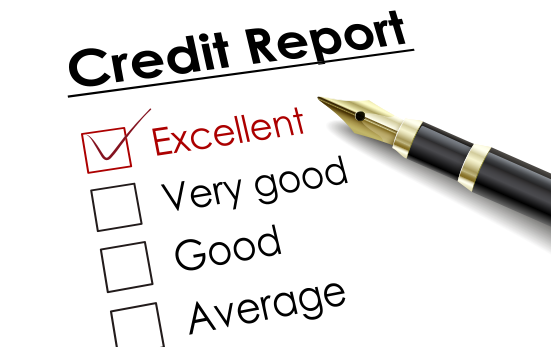 As of June 1, 2005, consumers in Georgia may request a free copy of their credit reports. The three nationwide consumer reporting companies have set up one central website through which you can order a free annual credit report. You can also request a report by phone or by mail. You may order from each of the three nationwide consumer reporting companies at the same time, or from only one or two. The law allows you to order one free copy of your credit report every 12 months from each of the nationwide consumer reporting companies: Equifax, Experian and TransUnion. Click here to get your free annual report.